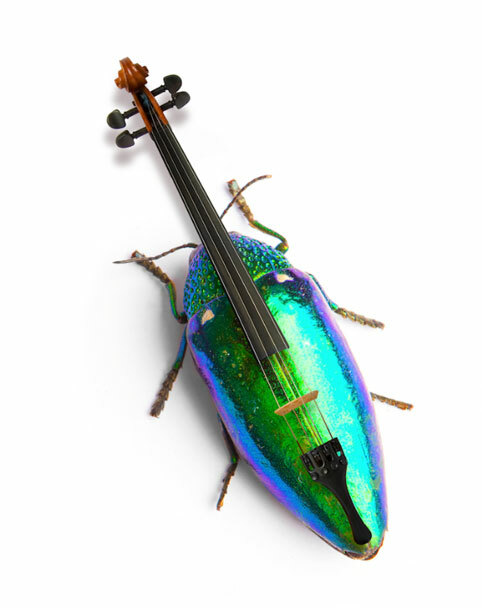 Harrison Agency has created a set of “insectruments” in its latest work for the London Sinfonietta orchestra, which has been positioned as “(Un)easy listening”. 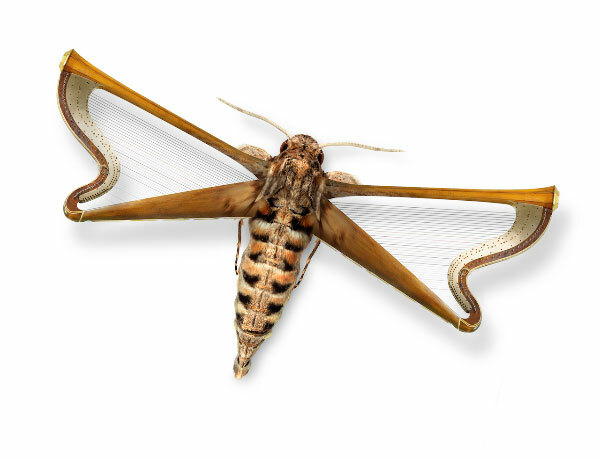 Harrison’s team created the creatures – which they nicknamed insectruments – by working from stock imagery, looking for similarities between the anatomy of the insects and the form of the instruments. One route that was rejected “because it looked a bit too perfect” was a ladybird with a red guitar on its back. 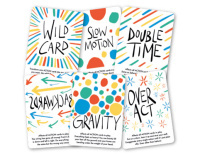 The main touchpoint for the campaign is the brochure but it is also rolling out across other print communications including a mail out, which is an A3 sheet that folds down to A5. 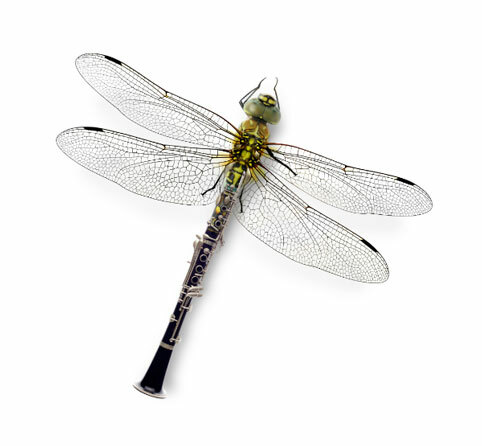 Harrison Agency has handed over a kit of parts to the London Sinfonietta orchestra’s marketing team, which has worked on social media applications. 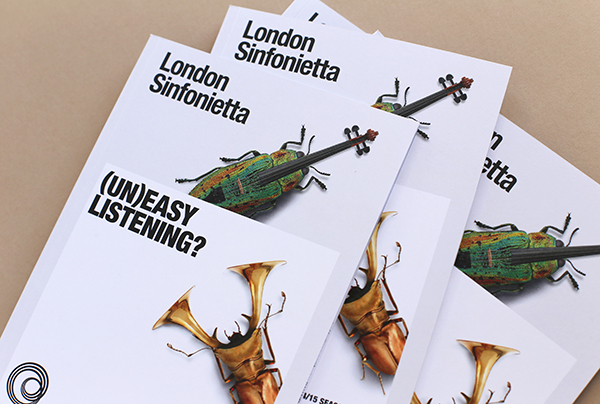 The consultancy has worked with the orchestra for more than five years creating successive campaigns to show how London Sinfonietta “is an ensemble trying to create a new sound and new music” with the instruments of a traditional orchestra according to Harrison. 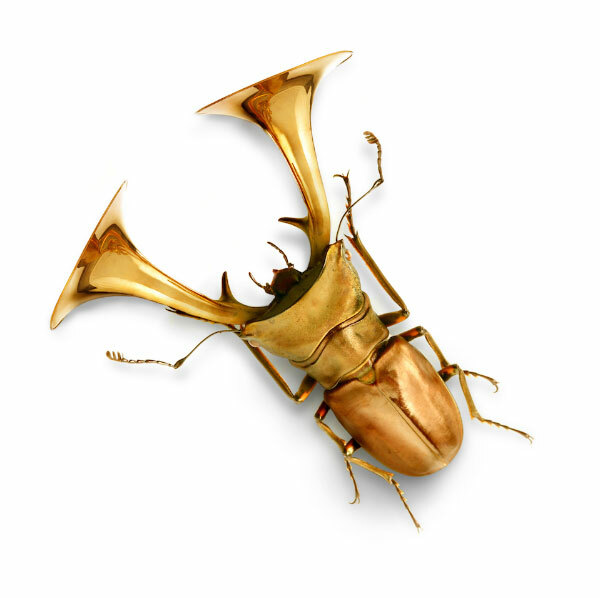 The last campaign ran with the strapline “This is not a museum” and featured an image of a burning violin.